includes a 180 days trial of the software. 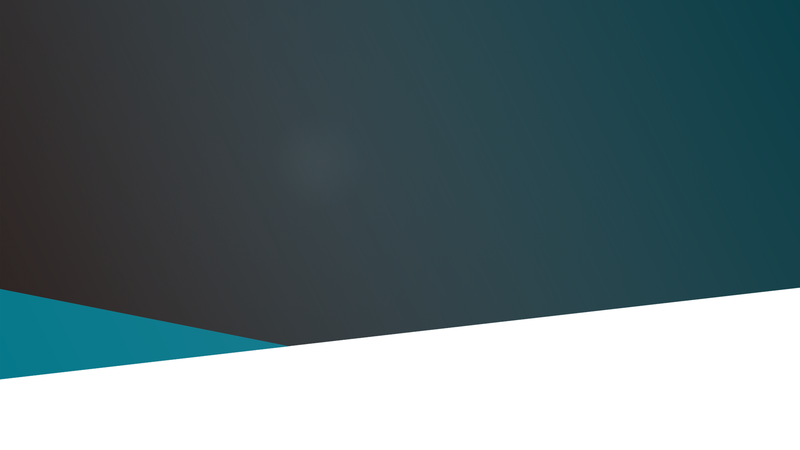 Learn ArcGISTM in hands-on, dynamic online workshop. and compelling maps for your community. Got more than 5 students that want to learn to map? A custom GIS training is the best option for you. 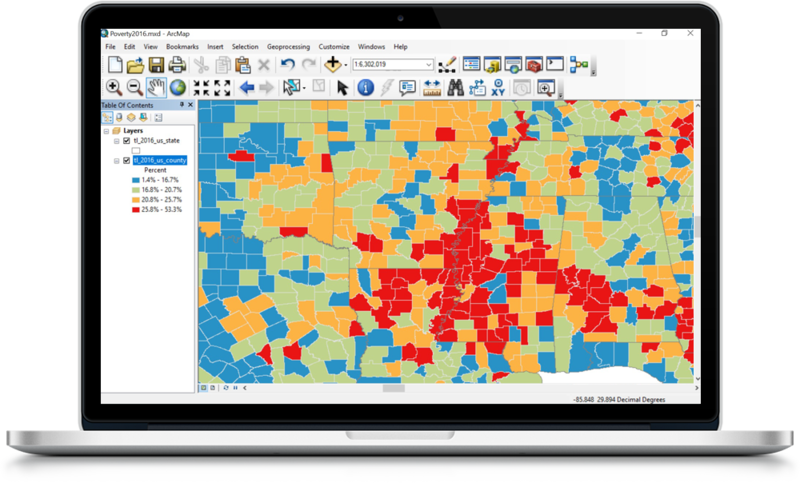 online GIS workshop, tailored to your organization's needs. 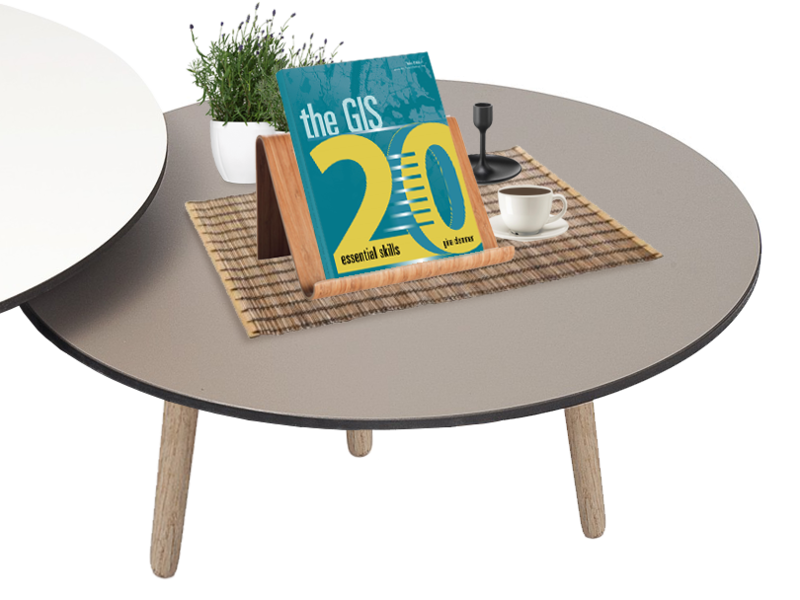 Learn the fundamentals of GIS with the 3rd edition of The GIS 20. Twenty core concepts are taught, with step by step instruction. The book includes a 180 day evaluation copy of ArcGIS Desktop, as well as downloadable files for chapter completion. 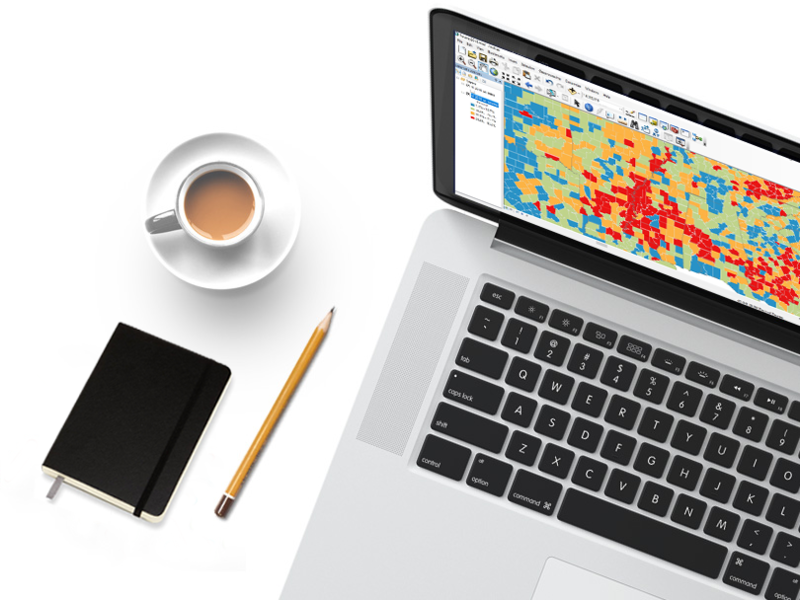 Become a guru in thematic mapping, geocoding, spatial queries and joining data to a map in just five hours. 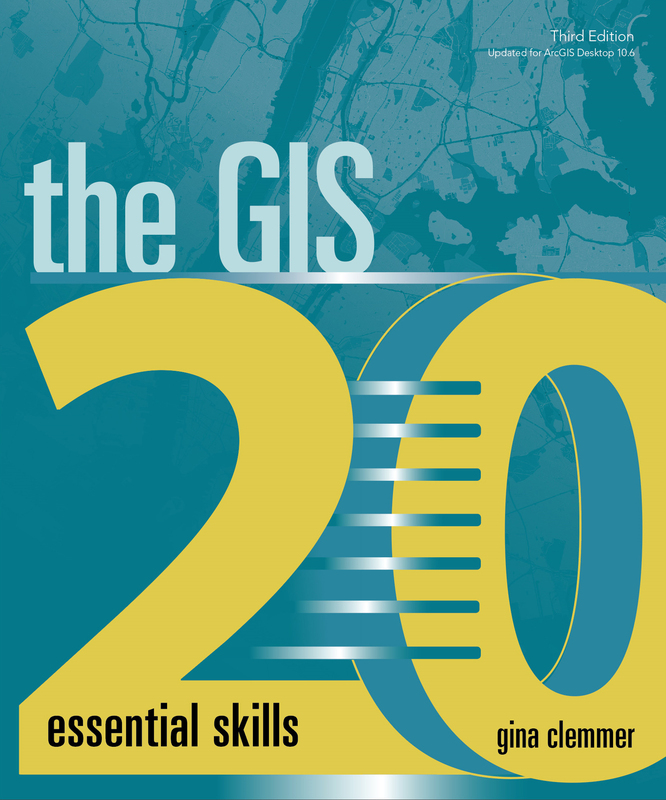 These workshops are taught by Gina Clemmer, the author of The GIS 20: Essential Skills. Custom classes can be arranged for your organization specifically. This includes using data relevant to your field, mapping your local city or state and can be as small or large as you like. What’s new in the third edition of this book? The book has been updated for ArcGIS 10.6 desktop, and all files are now accessible online instead of via DVD. 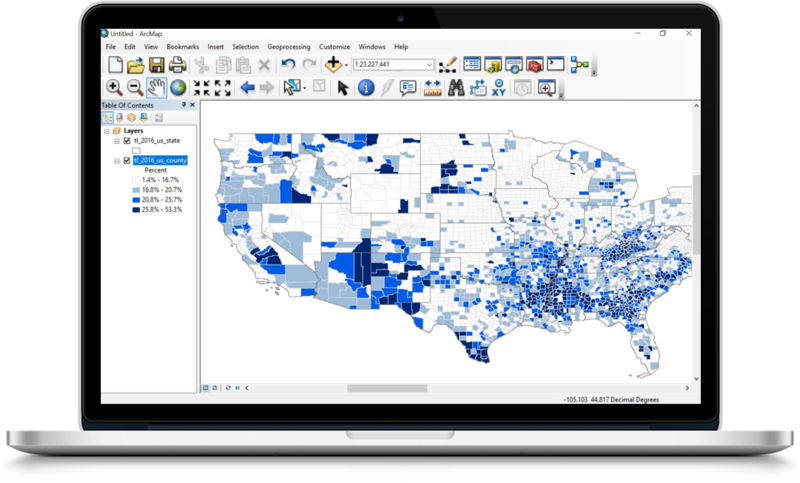 In addition to a new look, each chapter has been carefully edited to bring it current to the newest version of ArcGIS desktop, and all files have been updated from 2011 to 2016. The chapter on geocoding was re-written to comply with current geocoding standards. Why you should register for the online GIS workshop? Gina Clemmer, the author of the book, teaches professionals how to make the most commonly requested GIS maps. At the end of this five hour course, taught as a live class by the author herself, you will be able to make the most common types of maps including color shaded mapping and geocoding. With small class sizes, you will have exclusive access to the instructor and the ability to ask questions and participate in class discussion. Who joins our online GIS workshops? Over the past decade we’ve taught over 20,000 professionals, academicians and non-profit leaders how to use ArcGIS to create maps and problem solve. Our clients include the Wharton School of Business, the Harvard School of Public Policy, the US Department of Housing and Urban Development and departments of transportation, housing and economic development in all city and state municipalities. 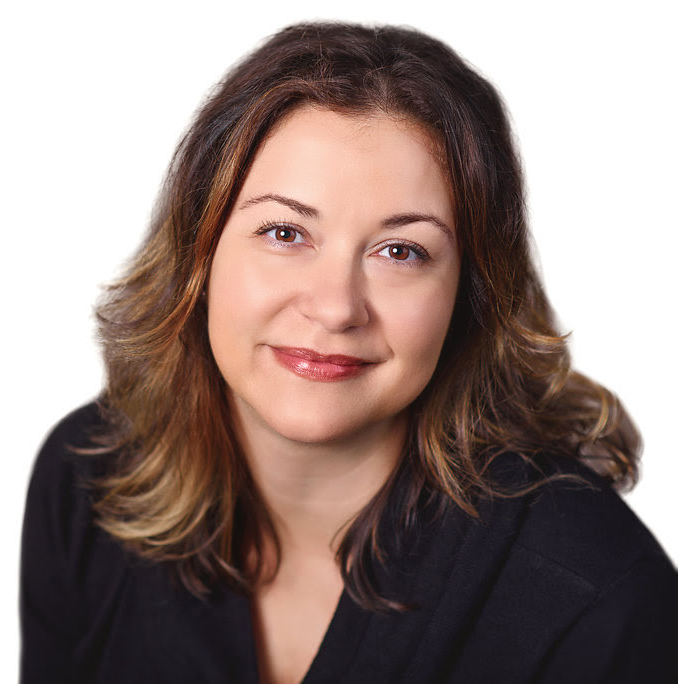 Gina Clemmer is a best-selling author and teacher of GIS - geographic information system. Over the past decade, it has been my passion to provide an applied approach to teaching GIS to busy professionals. I believe the fundamentals of GIS (and ArcMap specifically) can be taught quickly. I do not believe GIS is the deeply complicated discipline many make it out to be. I like to use a project-based paradigm where completing a concrete task as the goal, versus using a layered or building-block approach. In other words, I don’t think you need to know the inner workings of the GIS to create common types of maps. These students were just like you: new to GIS, some excited about the prospect of being able to map their data, some only there because their bosses said they had to be—but after learning the fundamentals of ArcGIS, all were GIS converts. Once you see the power of GIS, and see that you yourself can create maps easily, you simply can't unsee it. It will change the way you think about presenting data and solving problems. 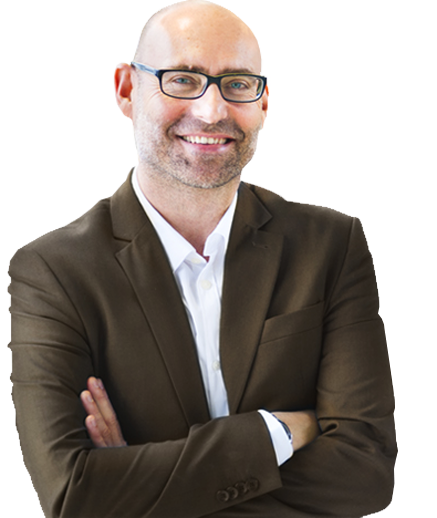 It is my hope to give you ideas and tools, and through sophisticated problem solving and the persuasion of maps, you can go out there and do good work and make the world a better place.